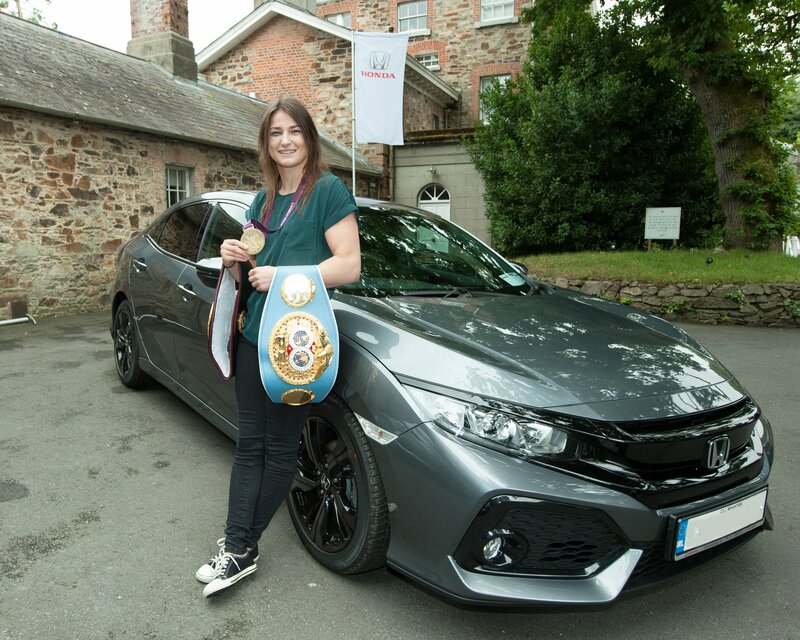 Director of Sales and Marketing for Universal Honda Ltd. John Saunders commented: “We are absolutely delighted to bring Katie on board as a Honda Ambassador. Katie is one of Ireland's most successful athletes ever. With a record breaking amateur career behind her, including multiple world titles and of course Olympic GOLD, she continues her dominance in the professional world. 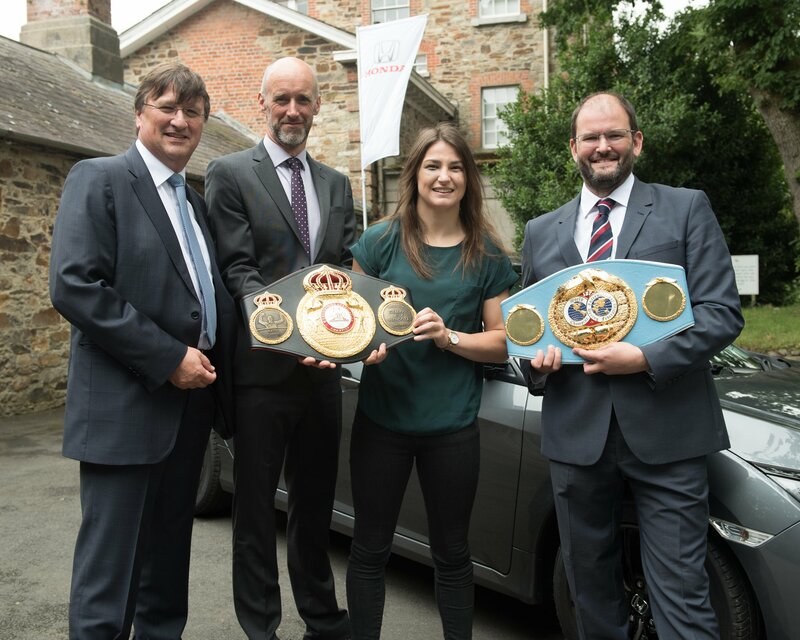 We are really delighted and honoured to welcome Katie, and we wish her all the very best in her next title defence in October.